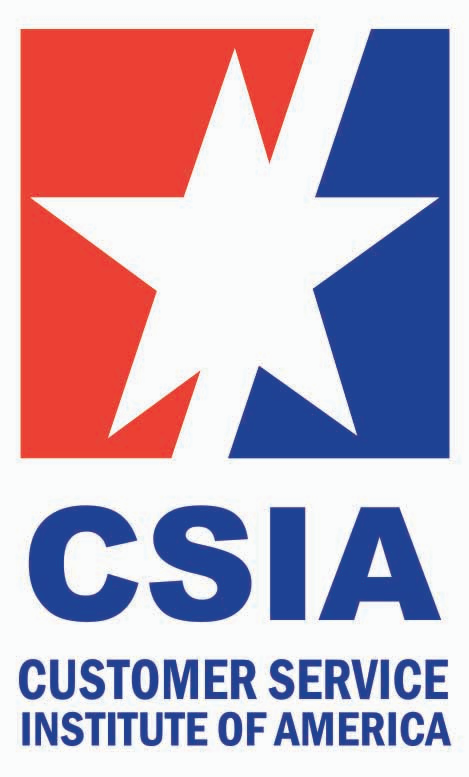 The Customer Service Institute of America (CSIA) provides organizations with education, certification and recognition in the field of customer experience. We support organizations and individuals with best practice know-how, education, certification, international recognition, and practical support – all from a globally recognized service standard. CSIA believes that great customer experience is fundamental to every business. CSIA is the professional body of choice for customer service leaders and leading organizations seeking professional recognition through the attainment of internationally recognized industry qualifications, certifications and awards. As the customer landscape changes and shifts, our focus is on relevant, world-class, continual improvement. Today, customer service is a profession that can make an immediate and tangible difference. We’ll help you see the world through a customer lens.